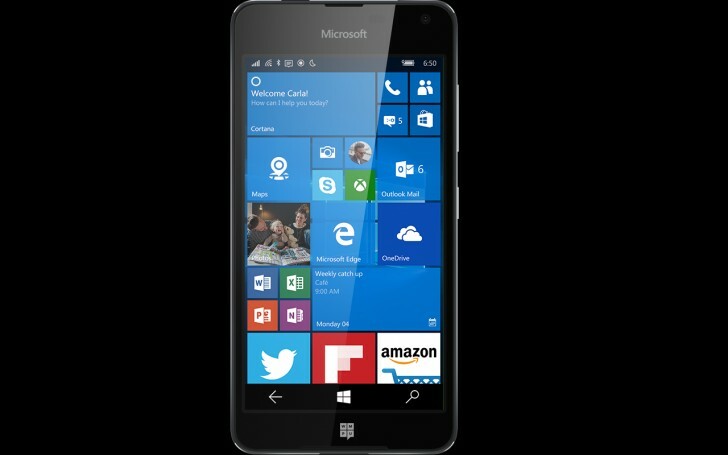 A couple of days ago, there were reports that Microsoft is working on a new Lumia device (internally code-named Saana). The following was the first leaked render of the rumored device. 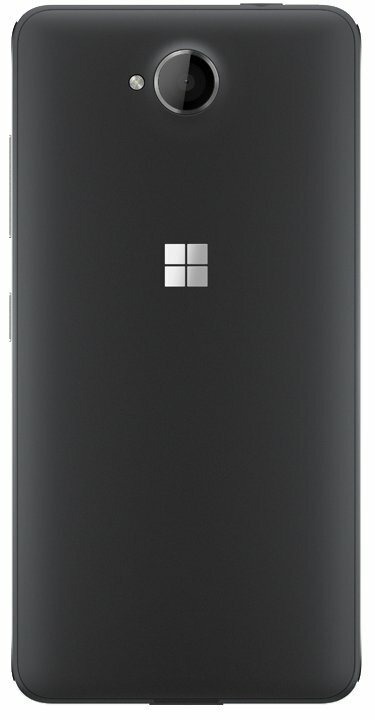 Now, another render of the Saana has leaked (see the image below), showing the back of the mid-range handset. As for the specs, the smartphone (RM-1152) is said to be powered by a Qualcomm MSM8909 Snapdragon 210 chipset, and sport a 5-inch 720p display. It is expected to feature 8MP rear camera and microSD card slot, pack in a 2000 mAh battery, and include Glance Screen support. The photo also confirmed previous reports that the smartphone won't have a dedicated camera button. Which date will it be released in?